Köp Turskidor på OutdoorXL.se - Fri frakt över 1000 kr. 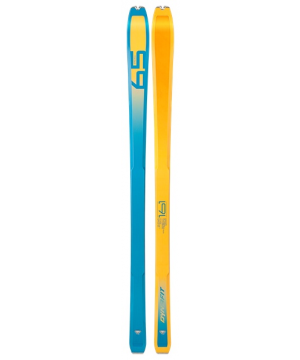 OutdoorXL offers you a large collection of touring skis. For everyone there is a touring ski that is perfect for your ski style. Make sure that you choose one of our touring bindings for the ultimate experience with ski touring A selection from the different choice of top brands touring skis at OutdoorXL are Salomon, Atomic and Elan. For questions about touring skis you can contact us during opening hours on +31 (0) 180 64 25 25 or mail to ski@outdoorxl.nl . Of course you can view, fit and compare our touring skis in our shop in Barendrecht.